Looking at the French Property Market post-Brexit. Is it still a buyer’s market or are things slowly changing? 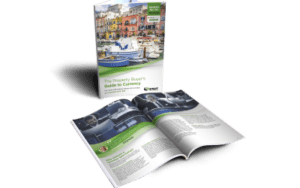 France remains right at the top of the most popular countries for overseas buyers to purchase property. We live in what may be described as turbulent times and Brexit came as a shock to many. At this stage no-one knows when or even whether it will be enforced but after the initial knee jerk reaction a few weeks on, signs are that Brexit has not stopped many Brits looking to buy in France despite the pound taking a tumble. Indeed, we have heard many a British voice saying they are more determined than ever to buy in France, such as their lack of confidence now in the UK. Signs are that Brexit has not stopped many Brits looking to buy in France. The market remains a buyers’ one, with many sellers having either to reduce prices or accept offers of at least 15% less than the asking price. However, since the beginning of this year there have been – and still are – slow signs of prices creeping up in certain areas, in particular the Cote d’Azur, Paris, the Alps which will no doubt always hold their own and remain excellent areas in which to invest. 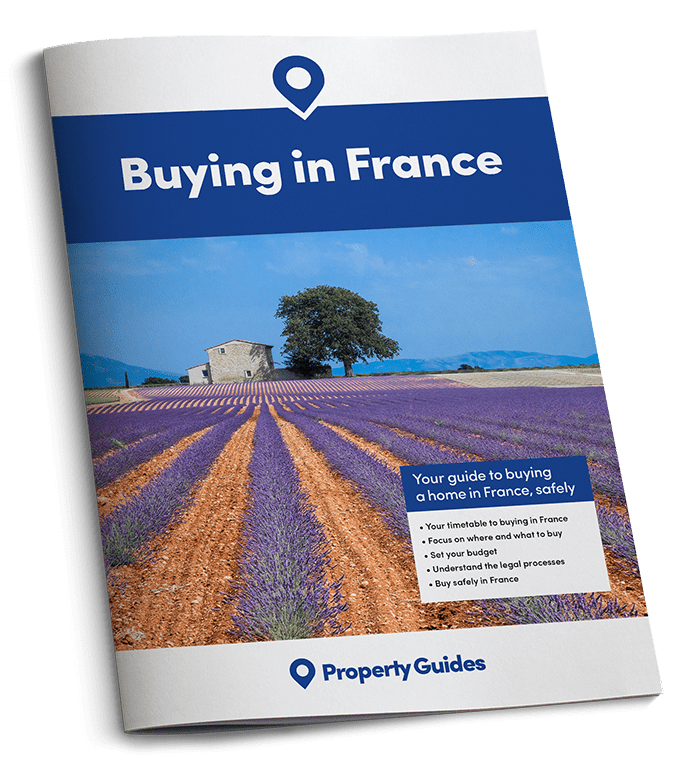 Prices remain fairly stable in areas such as the Loire, Charente and the Dordogne and the north west of France has seen a surge in popularity amongst British buyers. French mortgages are very reasonable with low interest rates. As for the pound, there is no denying that it is not as strong as it was pre-Brexit; as predicted but there will always be fluctuations and it may well regain strength in the latter part of the year (although realistically is unlikely to reach the dizzy heights of, say 18 months ago against the euro). One point worth bearing in mind is that if you are buying property in France from British sellers, they will be gaining a lot more than pre-Brexit if they are converting their money back into sterling. So always ask your estate agent about the nationality of the sellers of any house you are interested in: they should be willing to reduce their price at least a little! If you are buying property in France from British sellers, they will be gaining a lot more than pre-Brexit if they are converting their money back into sterling. If you are buying a holiday home in France there is likely to be no difference from pre Brexit at all in terms of your ability to live here for part of the year. 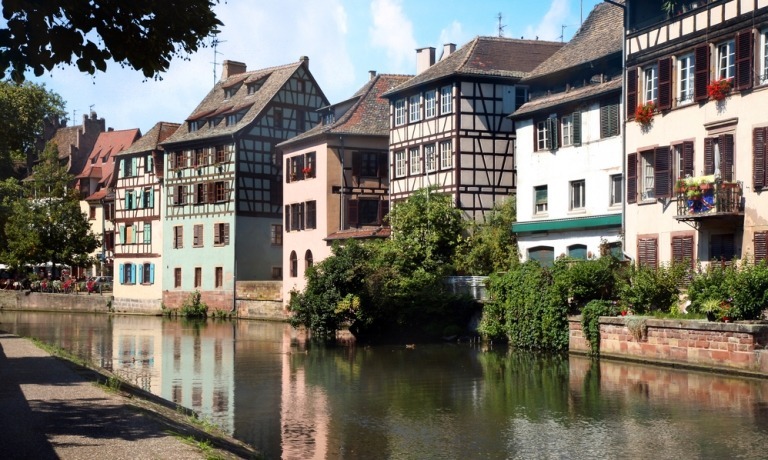 It does seem as though those who have always dreamed of having a home in France have not changed their view one bit and rightly so: it is still a great time to buy here.